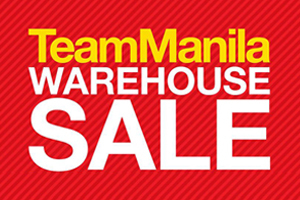 Missed the first TeamManila Warehouse sale last November 15-18? 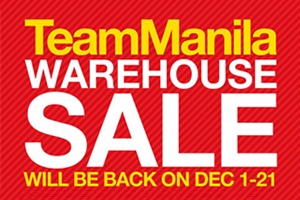 Worry no more because the much-awaited sale will be back this December1-21! 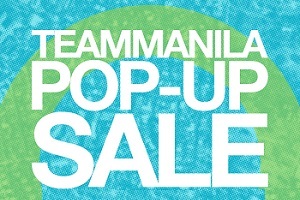 Enjoy up to 70% off on brands TeamManila, Daily Grind, Tiny Manila, Fnshr and Daily Kids. 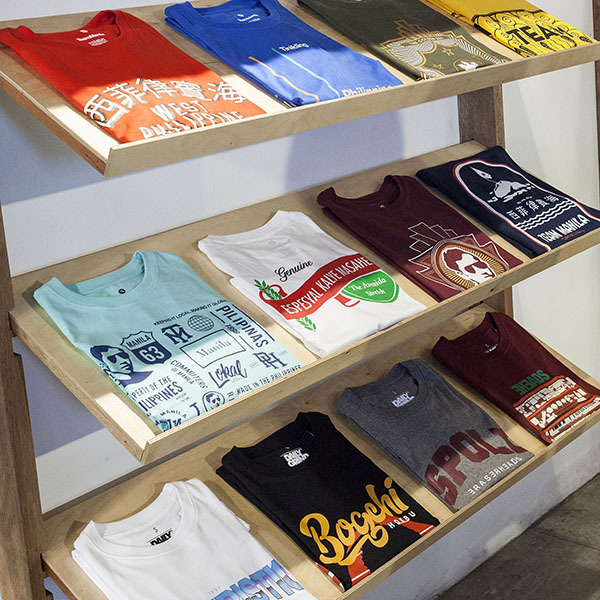 Open from 10AM-6PM, head on to 20 Jupiter St…. 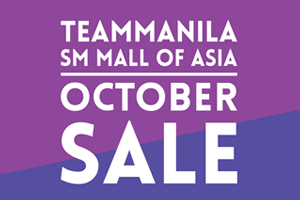 TeamManila Lifestyle is having a SALE at SM Mall of Asia for the whole month of October! Visit our store from October 1 to October 31 and enjoy up to 30% off on selected regular items. 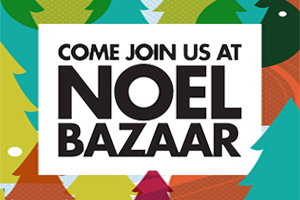 Shop now and see you there! Good news! 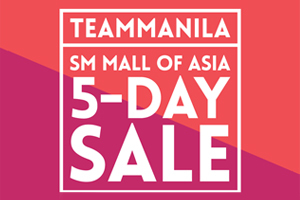 TeamManila at SM Mall of Asia will be having a 5-day sale tomorrow. 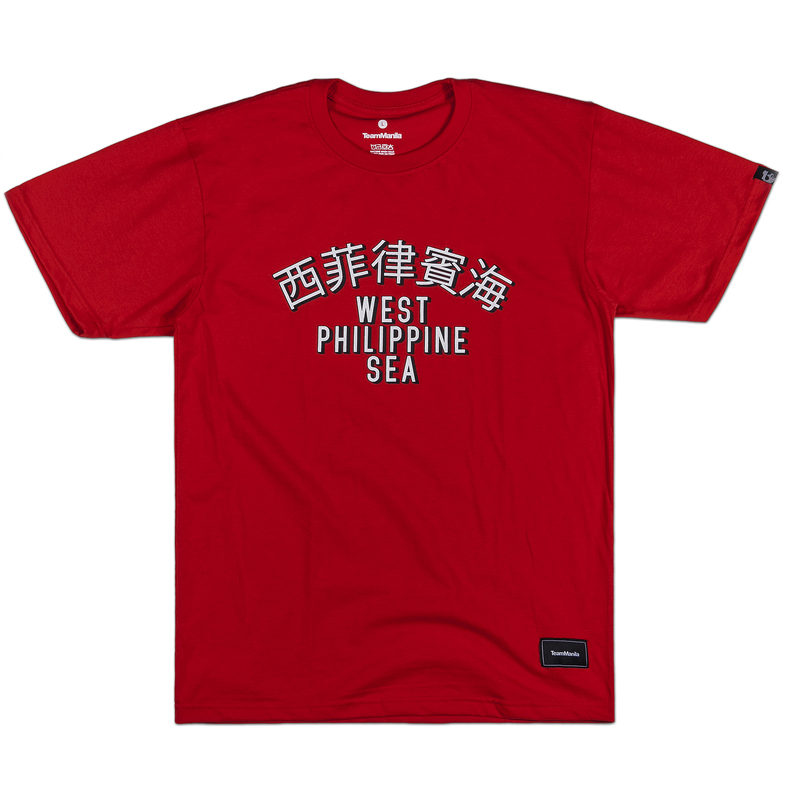 Get up to 50% off on selected TeamManila & DailyGrind items! 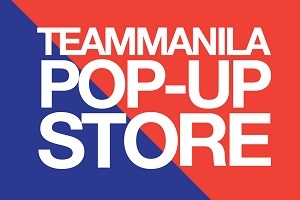 Drop by our store now and don’t leave without your shopping bags! Great news! 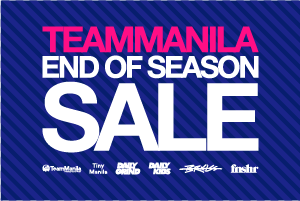 TeamManila Lifestyle is having an End of Season Sale in all branches. 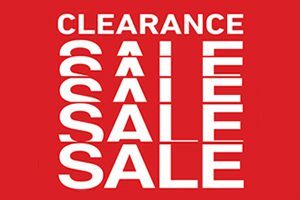 It’s your chance to get the coolest items with the hottest deals. 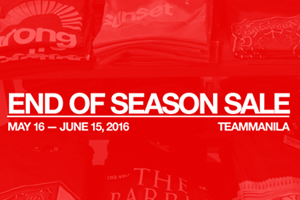 From May 16 to June 15, you can get up to 50% off selected items from apparel, footwear to accessories….